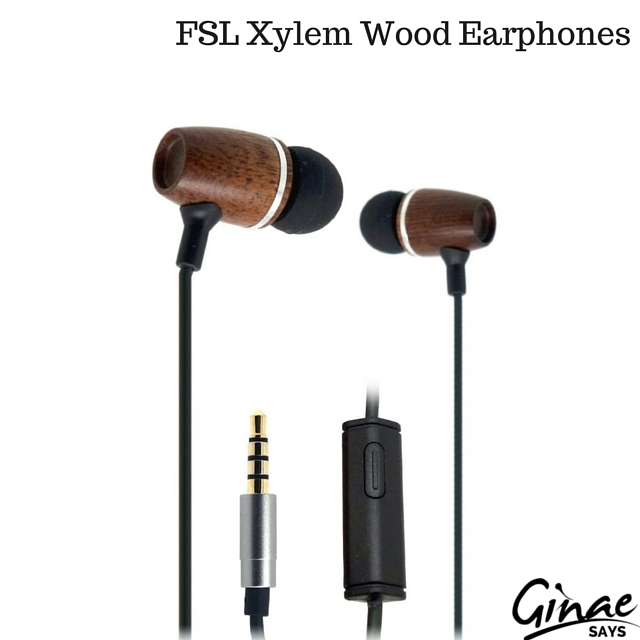 These FSL Xylem Wood Earbuds are eco-friendly, universally compatible (all audio devices with a 3.5mm socket) and good-looking. The wooden ends also give them a unique look. I listened to a great variety of music to include worship, a capella, rock and pop and there is a slight static present as the volume goes up. However, other than that, the range was excellent. For the money asked for, this is a good buy. They're also compatible with most smartphones, mp3 players, laptops and other devices. FSL Xylem Wood Earbuds are sold with a 3-year warranty. They list for $29.99. But, they sell for $14.99.